Buy Darksiders III Deluxe Edition as a Steam Key. 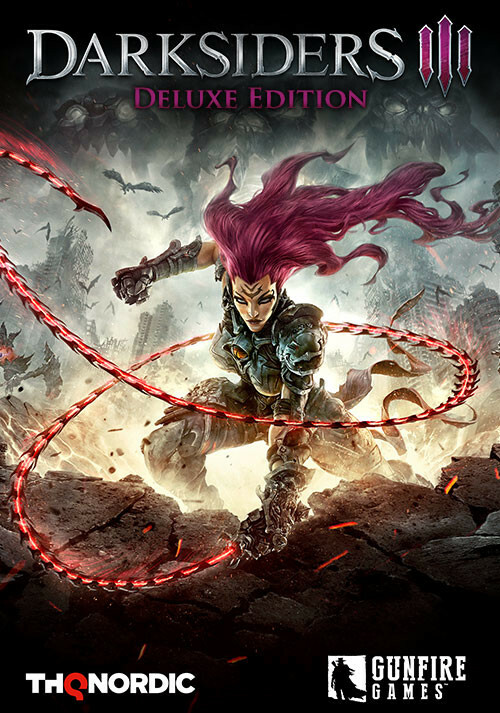 The Deluxe Edition includes the base game, 2 DLCs and the soundtrack..
"What Darksiders III lacks in production values, it makes up for with good design. 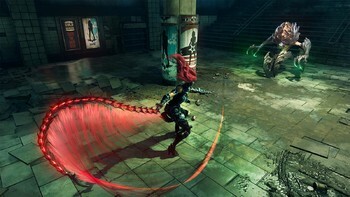 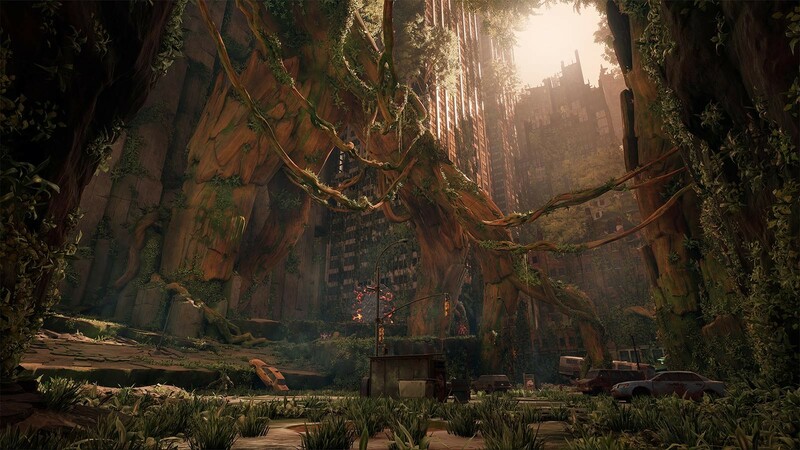 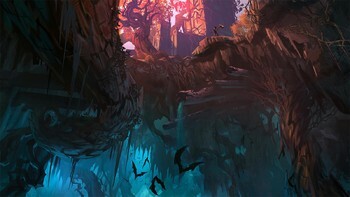 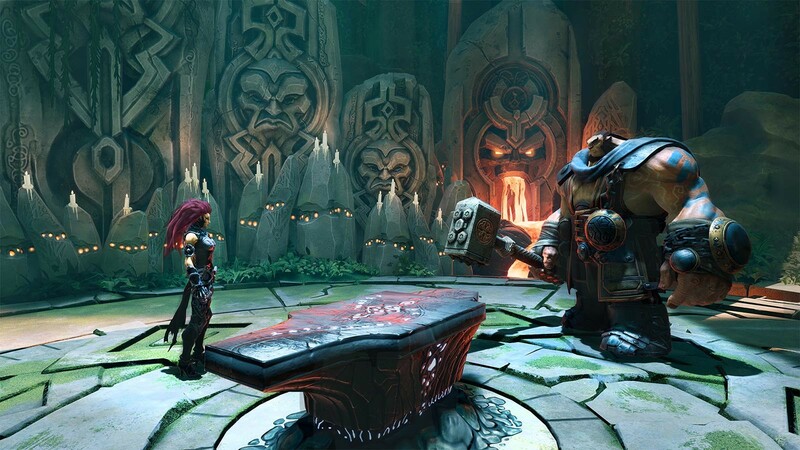 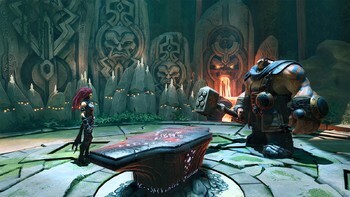 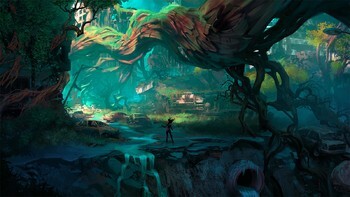 The smaller, personal elements of the story are interesting, but the larger picture is confusing"
"Darksiders III is a straightforward action game that isn't afraid to throw some serious old-school challenges at you." "Darksiders 3 feels like coming home for fans, and combat is a blast - but it can be hard to appreciate the good when dealing with a laundry list of technical stumbles." 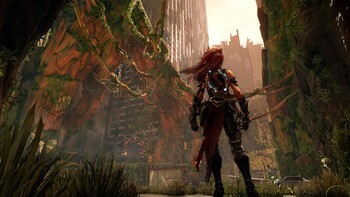 Problems with Darksiders III Deluxe Edition?